And the voting of the fans illuminated the most famous landmarks of Stockholm. Watch the video! 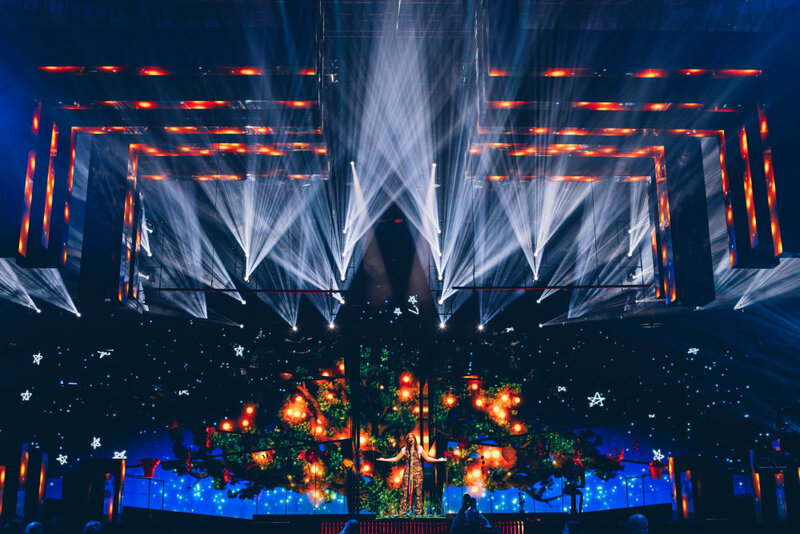 As the official lighting partner for the Eurovision Song Contest, OSRAM turned the super show in Stockholm into a mega event for lighting technology. For the second time OSRAM was the official lighting partner of the Eurovision Song Contest. Thus OSRAM provided the lighting for the 42 participating countries in the semi-finals and the final. OSRAM not only lit up the show. OSRAM allowed fans all over the world to vote for their own light voting during the show. Therefore Stockholm’s most famous landmarks were illuminated with special light technology. This lightshow was controlled by the fans. With the OSRAM's free app they could rate each song during the performances and the colour of the light showed how much they liked the song! Every song had a story, every sound had a colour. Nothing separated the sky and the earth in this floating garden of wonders, built for Italian artist Francesca Michielin. Jamie-Lee and this stage set-up straight from a fairytale were a perfect match. Emotions made of light and music. Donny Montell has been waiting for this night for a long time. He represented his home country lithuania in a waterfall of blue. An intense ballad needs a strong scenery. Sanja Vucic from Serbia was performing in a cage of light. Dami Im from Australia in an atmosphere of magical silence, somewhere in between night and day. The design of the stage reflected all the energy of Belgian artist Laura Tesoro and her funky Retro-Soul-Pop-Song. Looking up the 90 metres high dome of the Globe. Lighting is central to a fascinating show, all the more when it comes to a show that is as important as the Eurovision Song Contest. Therefore we are proud that we could provide a majority of the lighting technology for this world's largest TV entertainment event. Most of the cutting edge lighting technology in the show was provided by OSRAM's subsidiary Clay Paky. 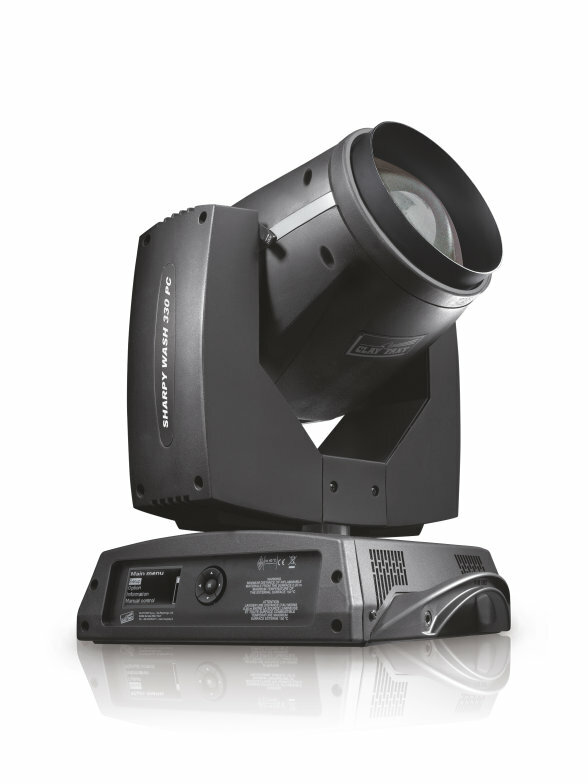 Clay Paky is a worldwide reference brand for entertainment lighting and in the professional lighting industry. Clay Paky has been supplying products for the ESC shows for many years. Clay Paky lights are installed in architectural and architainment environments worldwide, as well as in the best venues, night clubs & bars, theme parks, shops, conference rooms. Clay Paky lights are used for top productions in the theatre, television, live events, concerts, tours, exhibitions, and corporate events. "We can't imagine any show today without lighting!" “Lighting and video technologies will merge even more in future”, said Frederik Jönsson, lighting designer for the ESC in Stockholm. “I welcome this development as it will fuel the creativity of everyone involved.” According to Frederik Jönsson, the Eurovision Song Contest is like the Holy Grail for lighting designers. And that Holy Grail was found in Stockholm with the aid of Clay Paky's products Sharpy, Mythos and Scenius. There were many breathtaking lightshows and performances at the Eurovision Song Contest 2016. One of them was the one by Sergey Lazarev. It may not have been the top spot in the public vote at the contest – that accolade went to Jamala from the Ukraine with her moving ballad “1944” which also was the winner. But in terms of the combination of state-of-the-art video, stage set and lighting technology it was an example of the before mentioned merging of video and lighting. 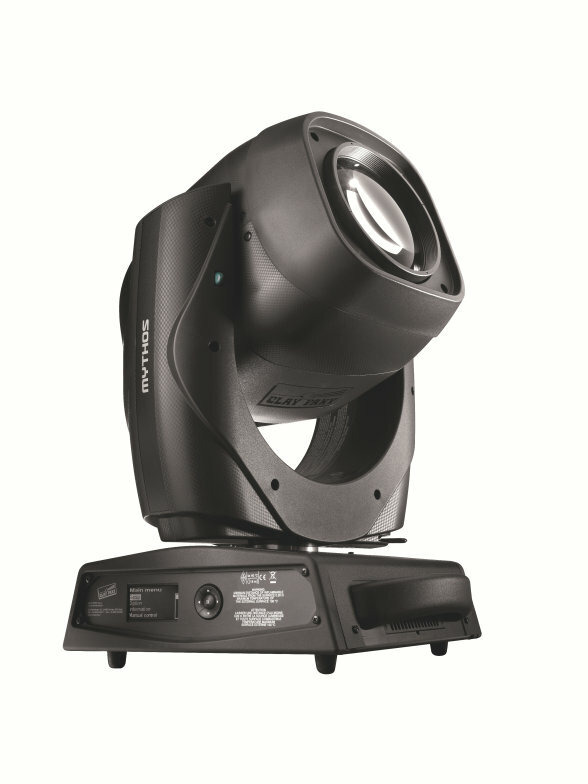 Sharpy Wash 330 is an extraordinarily compact, lightweight 330 W washlight, with the luminous efficiency, graphic and optical performance of a 1000W fixture. It is extremely silent and quick, and fitted with a complete CMY color system, special colors, 6.5°-48° zoom, mechanical dimmer, beam shaping filter and motorized top-hat. It is an eco-friendly light, allowing considerable running and consumption cost savings. Mythos is a highly advanced form of hybrid light. It is an excellent 470 watt-lamp spotlight, which produces an outstanding large light beam, featuring a zoom that ranges from 4° to 50° (1:12 ratio). Its Light beam is sharp, with perfectly defined edges, from the first millimetres after the front lens right along its entire length. The zoom is optimized for focusing, which is separate from that of the fixed and rotating gobos. Its movements are smooth, fast and very quiet.